Grant Turnbull was the editor of Land Warfare International and Digital Battlespace magazines with Shephard Media. 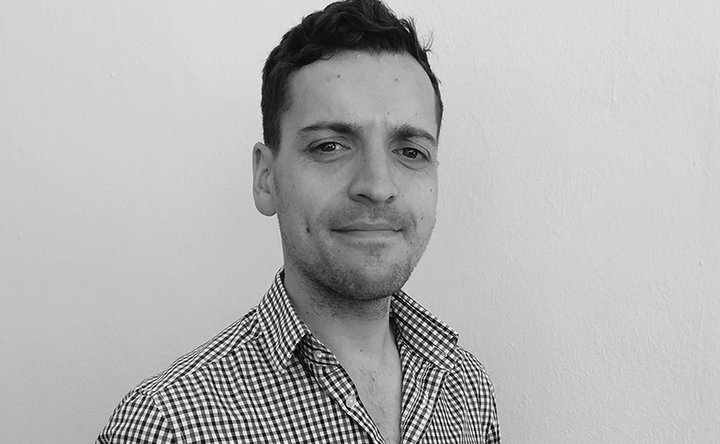 Grant began his career with Shephard Media as a staff reporter in 2014, and was previously the defence writer for the B2B publisher Progressive Media Group. Grant recently escaped from Shephard's maximum security stockade to the West Drayton underground. Today, still wanted by various media outlets, he survives as a soldier of fortune. If you have a problem, if no one else can help, and if you can find him... maybe you can hire Grant Turnbull.